For many of us, trying to get a restful night’s sleep can often be challenging; stress, long work hours, erratic eating patterns, health issues and a lack of routine can all contribute to poor sleep. However, what we eat can have a really positive effect on sleep patterns. 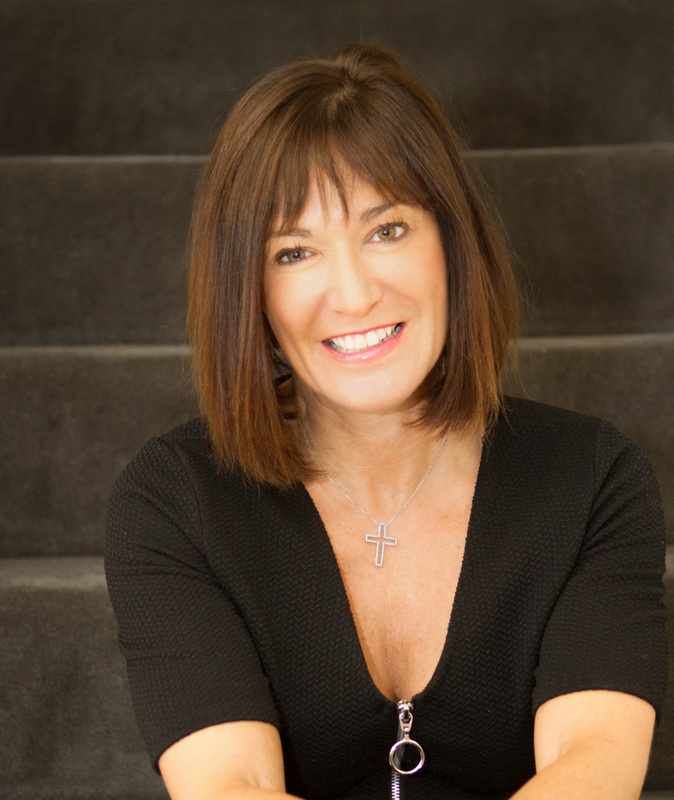 Clinical Nutritionist, Suzie Sawyer, shares her five top foods for aiding restful and restorative sleep. 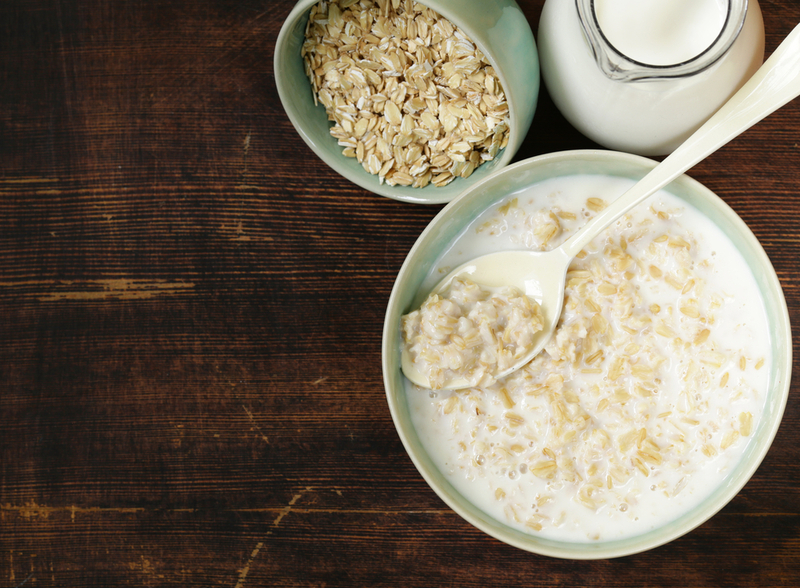 Oats not only make a great breakfast but they are a wonderful choice if you’re struggling to sleep! They’re high in the amino acid tryptophan and vitamin B6 which are essential for the body to produce melatonin – and why is this important? Melatonin is the sleep hormone. It’s naturally produced in the hours of darkness, which is why having a dark room for sleeping is so important. Melatonin is produced from the amino acid tryptophan, therefore foods containing high levels of tryptophan, such as oats, are great for aiding sleep. Even better, because oats also contain vitamin B6 (which is also needed for making tryptophan) it’s a win-win situation! Not only that, but if you eat your oats with milk (as you normally would), milk is also high in tryptophan, which is why having a glass of milk before bed is also a good idea. So, why not think about swapping what you might eat for breakfast and having it as a snack, an hour before bedtime? 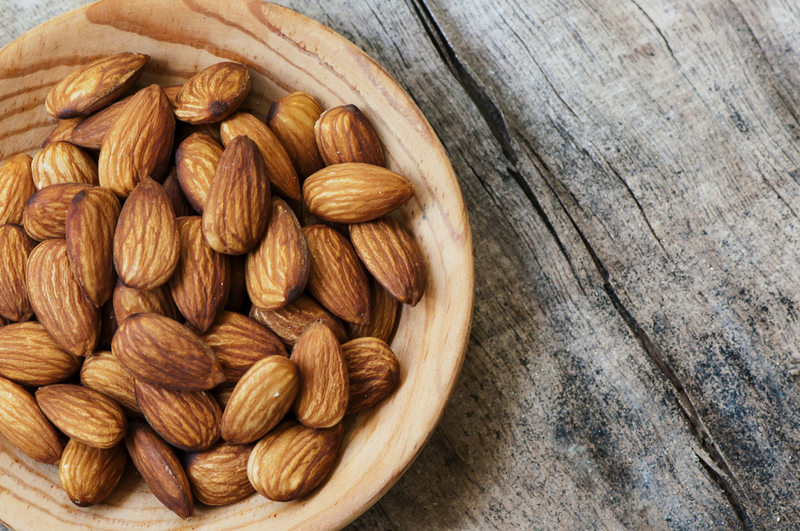 If you’re struggling to get a restful night, then having a few almonds as a snack before bedtime might just do the trick. As with oats, almonds are high in tryptophan. They are also packed with omega-3 fats which are needed for hormone balancing. This is important because the sleep hormone melatonin is part of our whole body’s hormone system, and all hormones need to be in balance for optimum health. Almonds also have a great mineral profile; they are high in magnesium which has been indicated to help insomnia. In fact, many people find their sleep is improved by taking a magnesium supplement before bedtime. However, with almonds containing around 20% of your daily recommended magnesium needs, eating the real thing is always the preferred option. Eat around six almonds half an hour before bedtime. Tart or sour cherries, properly called Montmorency cherries, are high in melatonin and also tryptophan. 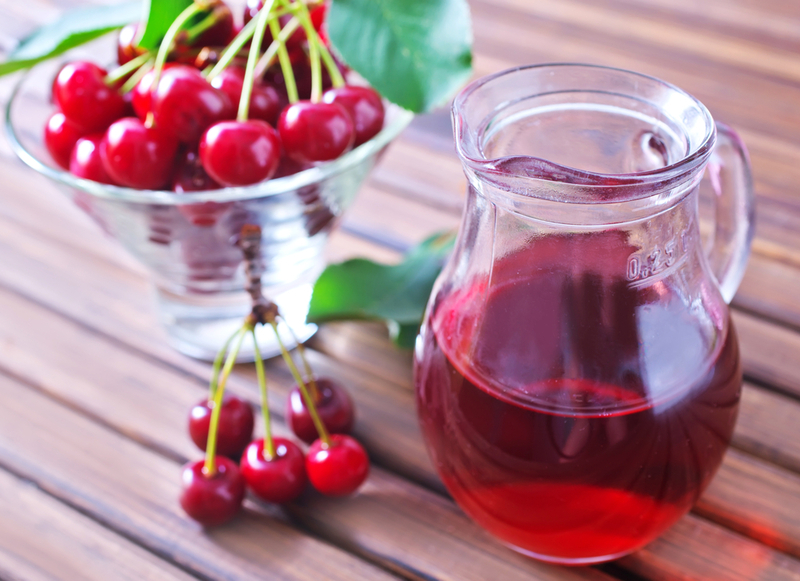 In a recent study, older adults were given tart cherry juice twice a day for two weeks. Results showed that their time asleep increased by around 90 minutes, which was a significant improvement. Of course, it’s not just older people who struggle to get some rest as night. The beneficial effects of tart cherries on sleep have been vigorously studied in a number of different age groups, and positive results have been reported. Cherries also contain high levels of anthocyanins, packed with antioxidants which help stop the ageing process. It’s the combination of these and melatonin that provide the beneficial effects on sleep. The most palatable way to have tart cherries is in juice form. Delicious and nutritious bananas are a great snack at any time plus they can help you to get some shut-eye! Their amazing nutrient profile contains both magnesium and potassium – muscle-relaxing minerals – and just like Oats they are high tryptophan and vitamin B6. 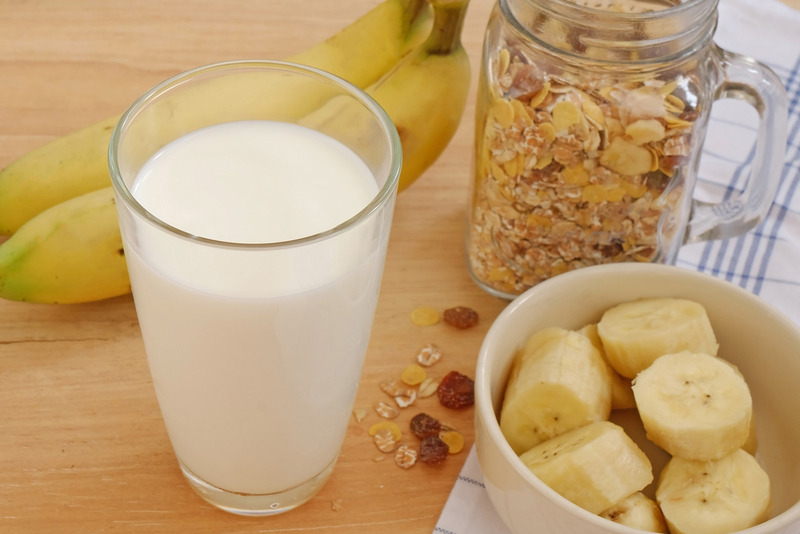 If you’re having trouble falling asleep then a snack of a warm milk drink (high in calcium, which is another relaxing mineral) with a banana an hour before bedtime, could provide the answer. There are a wealth of herbal teas available in supermarkets, many claiming to help you to sleep. Whilst there’s not too a huge amount of evidence to support this, anecdotal reports on camomile are extremely positive. Many teas also contain hops which appear to have a relaxing effect. 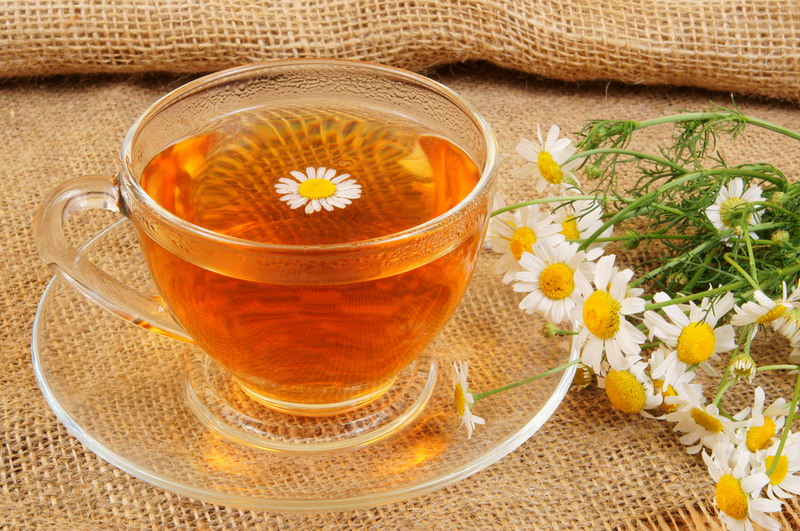 Camomile seems to work by calming and relaxing the nervous system, which is key to achieving restful sleep. Camomile tea is caffeine-free and as we know, all caffeine should be avoided for at least four hours before bedtime if you’re struggling to get some rest. Drinking a cup of camomile tea, without any sugar, an hour before bedtime can really help the body to wind down before climbing into bed. As with so many things in life, what works well for one person may not work so well for another – we’re all individuals! It’s simply a question of trying these different foods and drinks to see what works for you. The great news is that there are so many options, and with perseverance you’ll be sure to find the right combination for you!